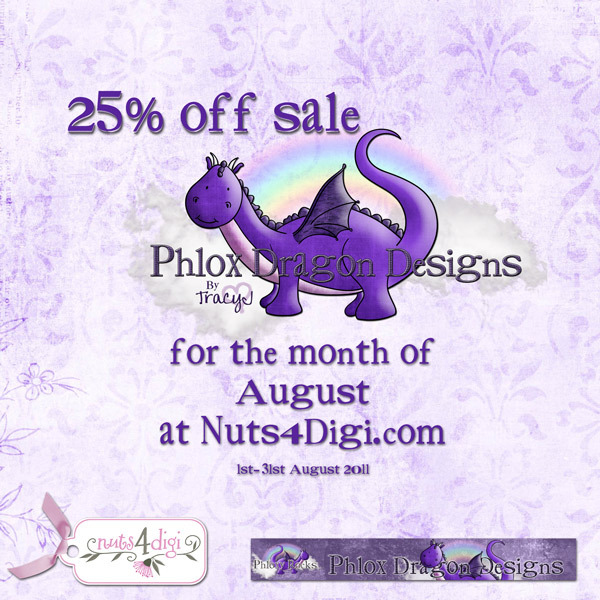 Phlox Dragon Designs: It's a Sale! my store at Nuts4digi.com is on sale! Sneak Peak at my New Kit!